While Russia has presented a draft resolution to the United Nations asking all parties to respect Syria’s right to sovereignty, the United States and France have criticized the move as a mere distraction. This is unsurprising given that the US and France are both currently violating Syria’s sovereignty. The West has been backing Syrian opposition factions since the 2011 beginning of the civil war. By first supplying arms to rebel groups, and then by launching a bombing campaign, the United States and its allies have acted militarily in Syria without permission from the legitimate government of President Bashar al-Assad. It should come as no surprise, then, that both the US and France would roundly dismiss a recent UN resolution drafted by Russia to respect Syria’s sovereignty. 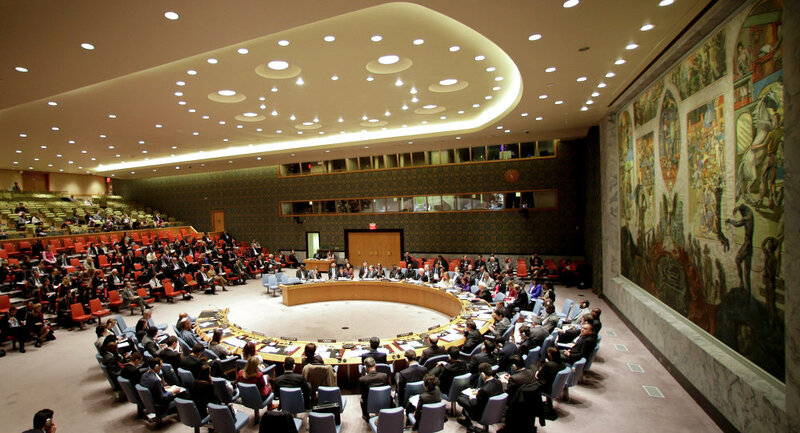 Presented to the UN Security Council on Friday, the draft calls on all nations to avoid "provocative rhetoric and inflammatory statements" that could escalate foreign intervention in Syrian affairs. Russia also stressed that it was open to revising the draft to better accommodate all involved. "I told my partners that Russia is ready for consultations on the draft resolution, and we welcome any suggestions in the near future," Vladimir Safronkov, Deputy Permanent Representative of the Russian Federation to the UN, told RIA Novosti. But Western officials have rejected the resolution outright, dismissing it as a "distraction." "Rather than trying to distract the world with the resolution they just laid down, it would be really great if Russia implemented the resolution that’s already agreed to," Samantha Power, US Ambassador to the UN, remarked to reporters. France’s UN representative, Francois Delattre, took the opportunity to repeat past criticisms of Russia’s air campaign, deeming it a "dangerous military escalation that could easily get out of control." Unlike France, Russia’s airstrikes come at the behest of the Syrian government. The West’s immediate rejection of the resolution could be an indication that a ground invasion by Turkish or Saudi Arabian troops could be imminent. The Russian-backed draft states that "attempts or plans for foreign ground intervention" be abandoned, and expresses its "grave alarm at the reports of military buildup and preparatory activities aimed at launching a foreign ground intervention into the territory of the Syrian Arab Republic." 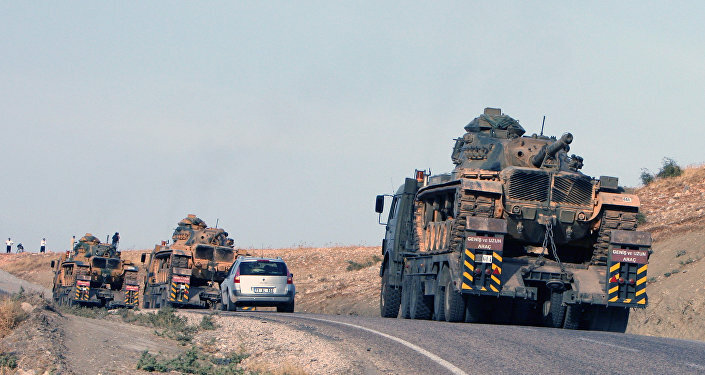 Both Ankara and Riyadh have pushed for the deployment of their ground forces in Syria. While ostensibly meant to combat Daesh (IS/Islamic State), the move would more likely target the Syrian government, and seek the removal of President Assad. Crucial US allies, both Turkey and Saudi Arabia are awaiting Western approval before launching any campaign. While NATO and European leaders have indicated that they would not defend Turkey should its actions provoke war, it remains unclear if Ankara and Riyadh’s militarism will be approved by Washington. Has the Russian Military Just Forced Obama to Admit Defeat in Syria?